A new Battery Powered HVAC system is available as a factory-installed option for new Freightliner Cascadia truck models. A battery powered HVAC system is now available as a factory-installed option for new Freightliner Cascadia truck models. 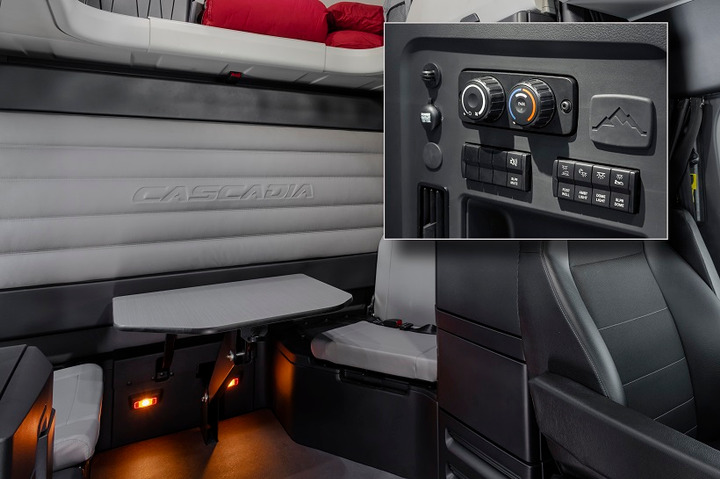 Available on all new Cascadia sleeper sizes and bunk styles, the battery powered HVAC system reduces emissions by allowing drivers to maintain a comfortable temperature overnight in their cab without idling the engine. Increased airflow from a floor outlet further improves driver comfort, and the system is integrated with the truck’s Optimized Idle feature for comfort. The battery powered HVAC system is able to provide 10 hours of cooling or 34 hours of heating to the cab when parked. The battery powered HVAC system has a dual evaporator design and the compressor only runs in parked mode to improve reliability. The system is fully integrated with vehicle power management to preserve engine starting. All system components are serviceable, and most can be reached without removing the cabinet where it is housed. For 60- and 72-inch sleepers, the new solid state electrical center of the Battery Powered HVAC system fits completely underneath the cab’s wardrobe cabinet, freeing up space in the baggage compartment. “The new Cascadia is built to provide optimal comfort both on the job and off, and the Battery Powered HVAC system contributes to creating that ideal interior environment for the driver,” said Kelly Gedert, director of product marketing for Freightliner Trucks and Detroit Components. 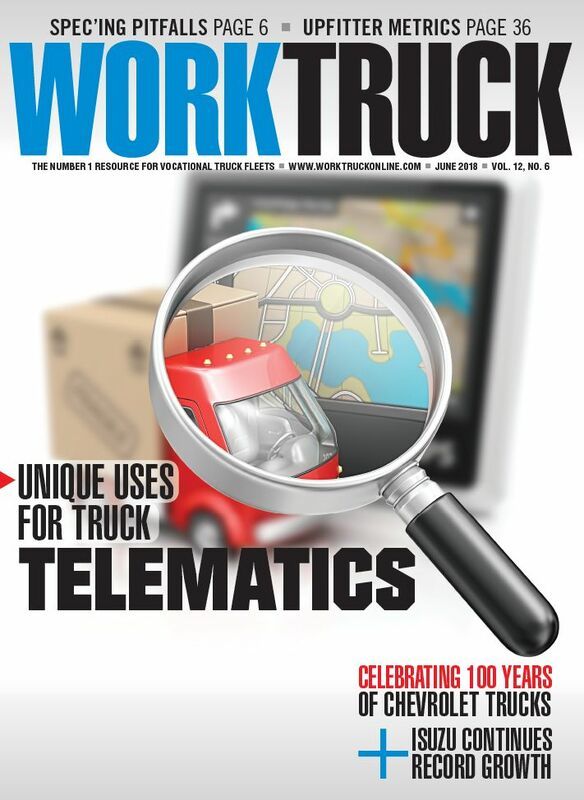 Commercial Truck Trader announced the addition of an SMS text messaging feature enabling buyers to initiate text conversations about vehicles of interest directly from the relevant listing. 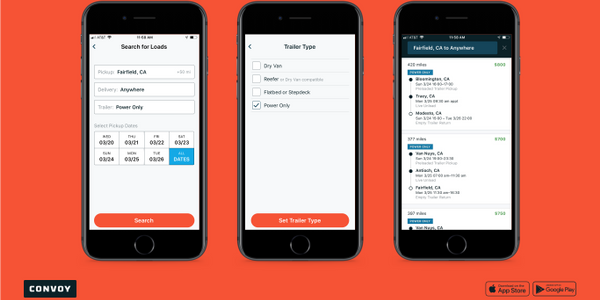 Convoy Go is a new drop-and-hook marketplace that lets any U.S. trucking company or owner-operator haul pre-loaded trailers. 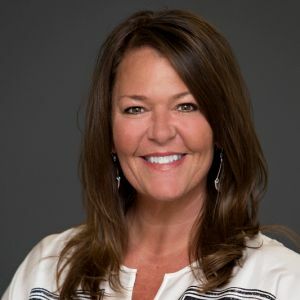 Two members of the Fleet Advantage team achieved their 2019 NPTC Certified Transportation Professional (CTP) recognition. 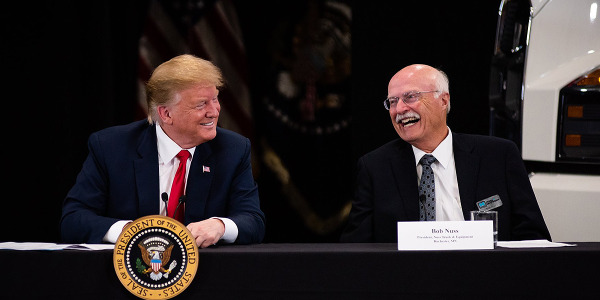 President Trump and senior White House officials met with Bob Nuss of Nuss Truck & Equipment in Burnsville, Minnesota about taxes and the economy and asked for his support of a federal excise tax repeal. 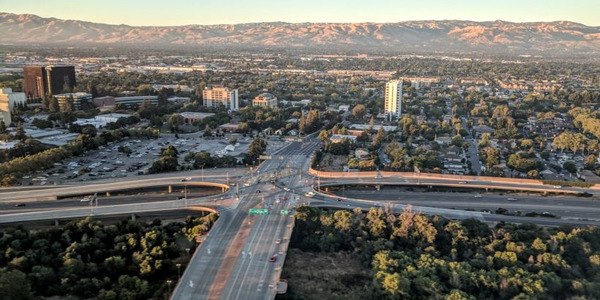 The California Department of Motor Vehicles may soon change the current rules and allow testing of autonomous light-duty delivery vehicles weighing less than 10,001 pounds. Love’s Travel Stops is now serving customers in Williams, Calif., and Toomsuba, Miss. Old World Industries, makers of the PEAK Coolant and Antifreeze and BlueDEF, expanded distribution services and its transportation fleet with the grand opening of its first distribution center in Bolingbrook, Ill. 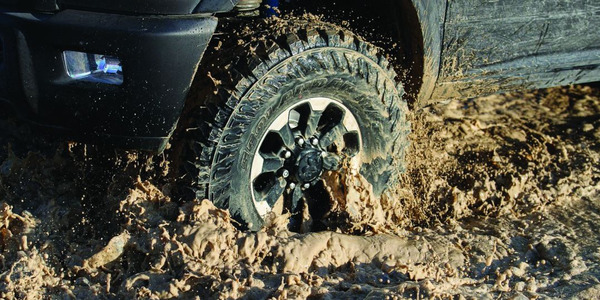 Tires are more than “where the rubber meets the road,” and understanding sizes, load ratings, why ply no longer matters, and more is important for today’s fleet managers. 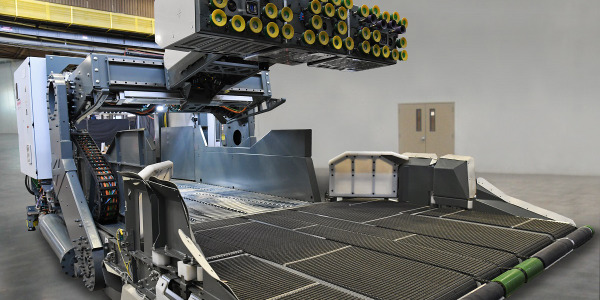 Tech giant Honeywell announced a new automated robotic solution for unloading truck trailers and shipping containers at distribution centers. 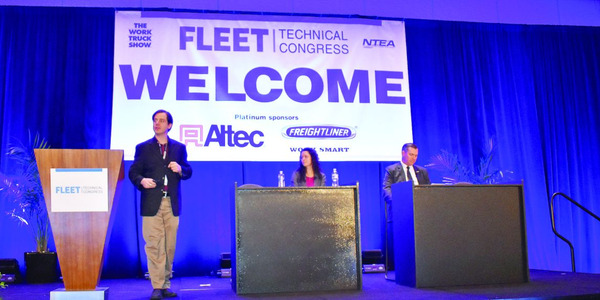 At The Work Truck Show 2019, the Fleet Technical Congress’ second year of educational sessions centered around emergency planning and vehicle design. © 2019 Work Truck Online. All Rights Reserved.